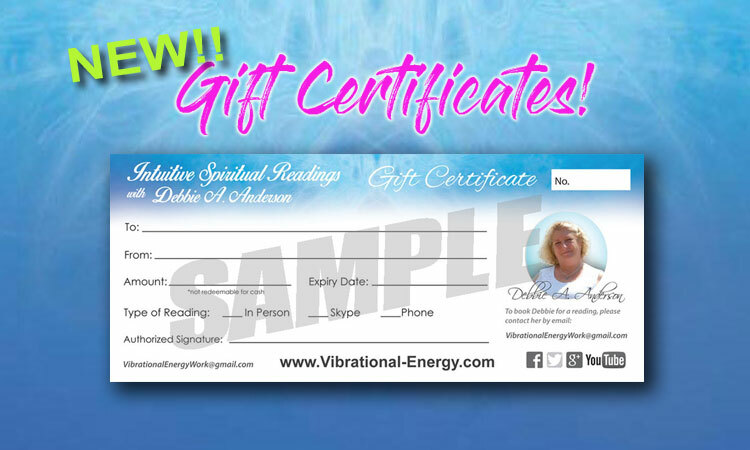 The journey of Vibrational Energy is about stimulating equilibrium of the spirit within. It is about sharing awareness centered on therapy, sound & clairvoyant mediumship. With unconditional love & encouragement we all have the opportunity to grow our spiritual soul. 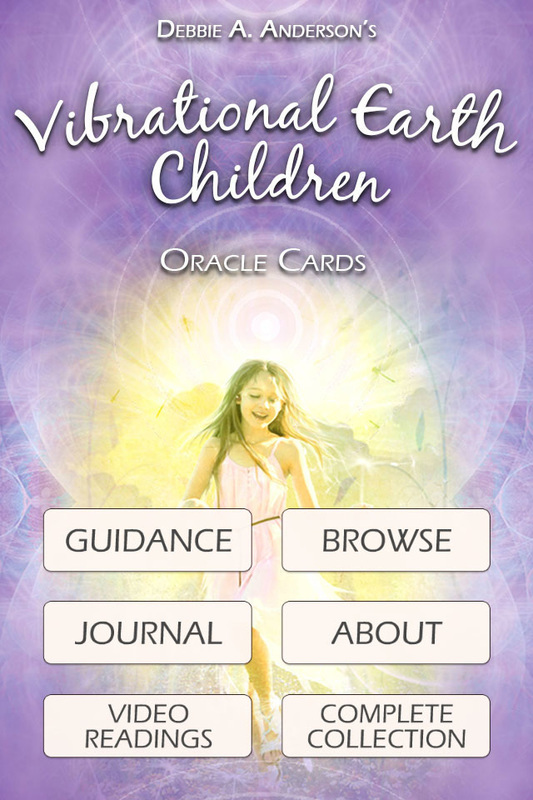 Click here to our beautiful Oracle and Affirmation Decks! 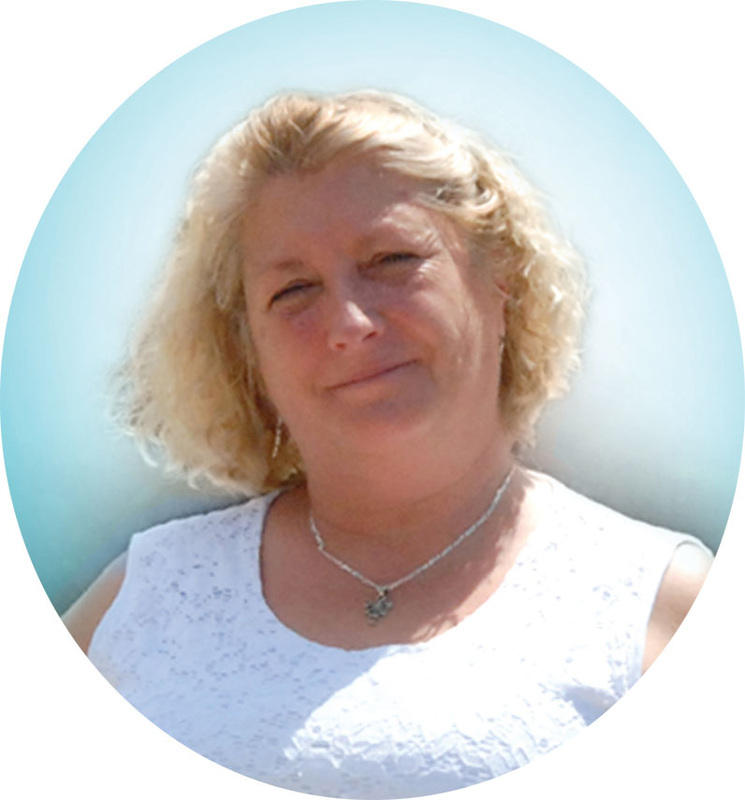 Click here for Readings by Debbie A. Anderson. Readings are available in person, by telephone or Skype. ﻿﻿Click here for more information on upcoming events and "Evenings of Cairvoyance"! 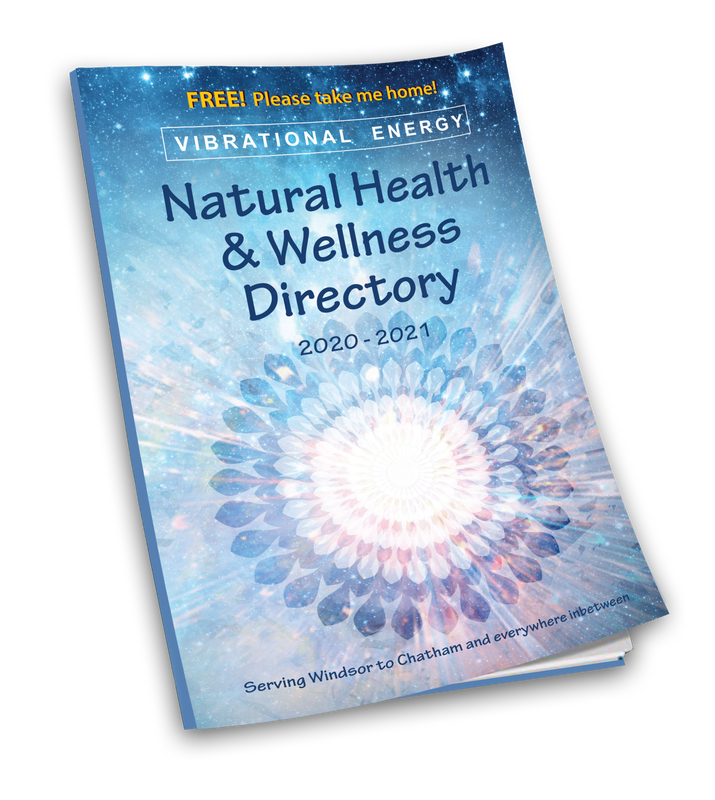 This Holistic Directory is the perfect opportunity to showcase your business and/or services. If you would like to purchase Ad space in the upcoming directory, please click here. Get an instant Reading by using one of our Mobile Apps! 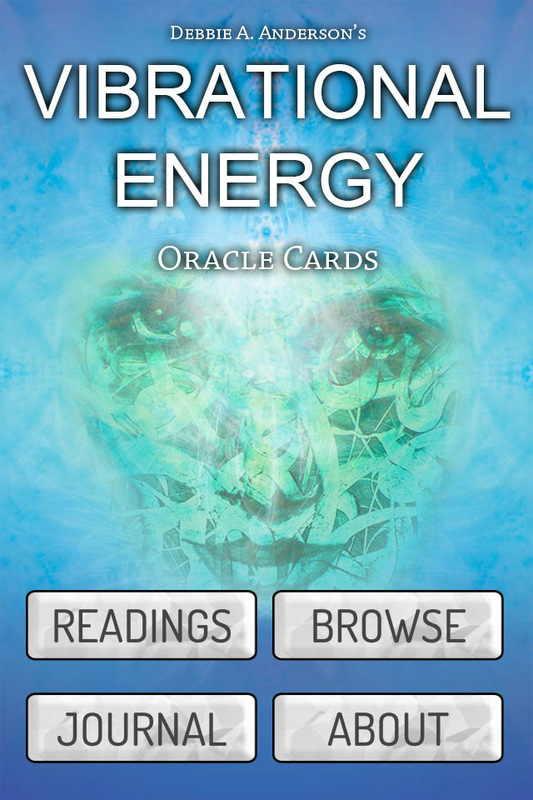 Our Vibrational Energy Oracle Decks are now available as a mobile app for iPhone, iPad and Android! Click here to try a free demo!